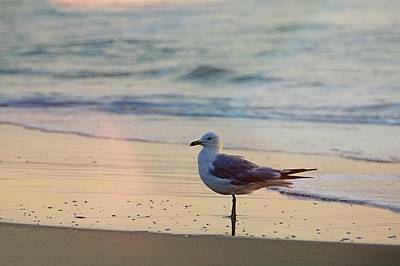 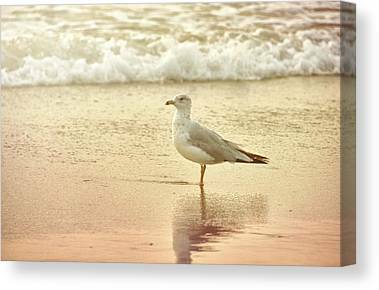 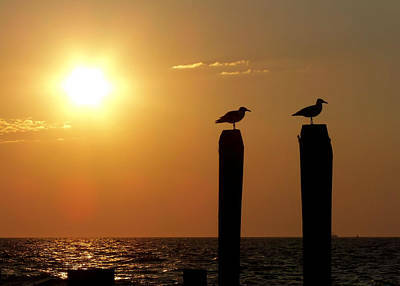 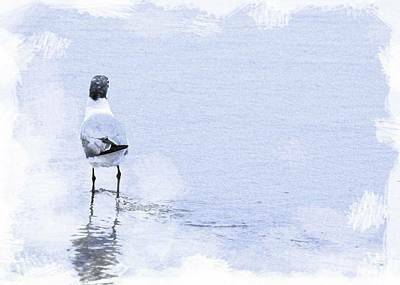 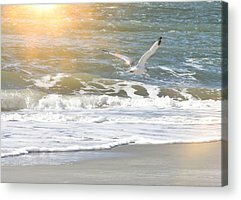 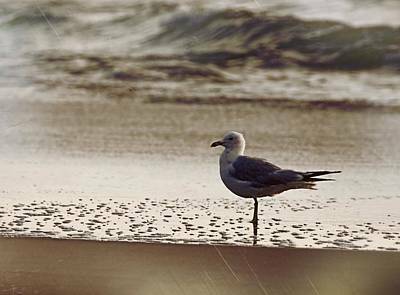 The word seagull is an informal way that laymen refer to any of the species that belong to the family Laridae, or the gulls. 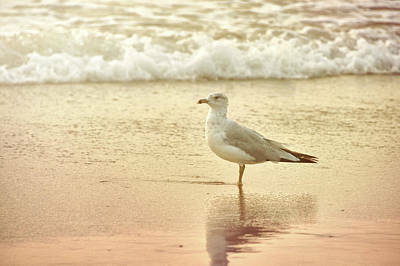 There is not actually a single species called the seagull, but people all over the world refer to them as seagulls. 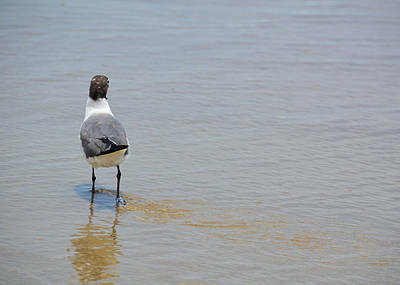 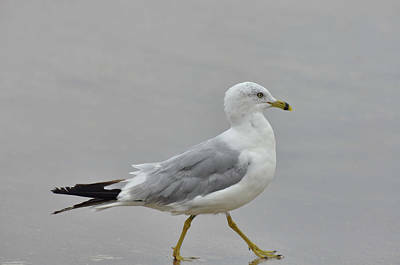 Gull's are most closely related to the terns (family Sternidae) and only distantly related to auks, and skimmers, and more distantly to the waders. 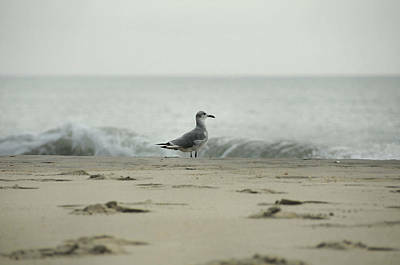 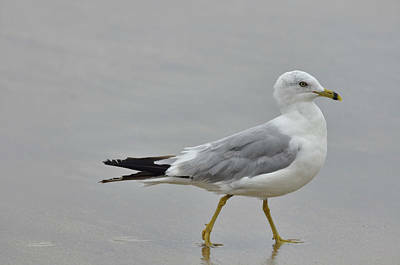 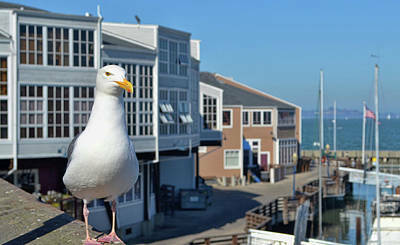 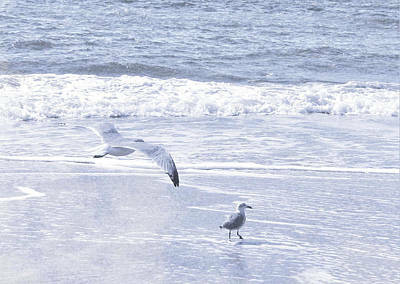 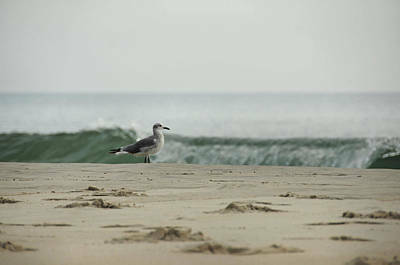 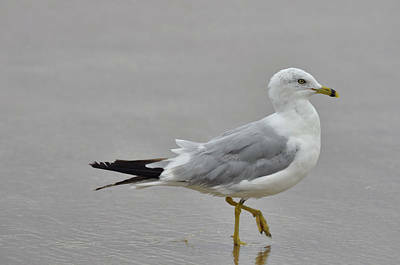 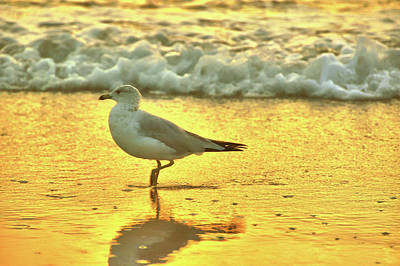 Most gulls however, belong to the large family named Larus. 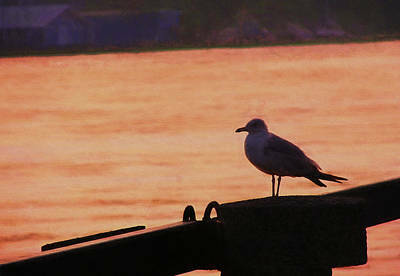 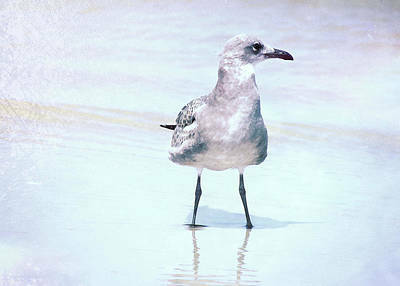 The word Larus is from the Greek word meaning ravenous sea bird. 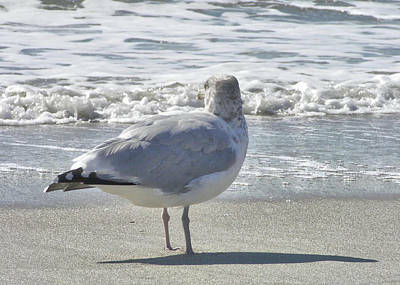 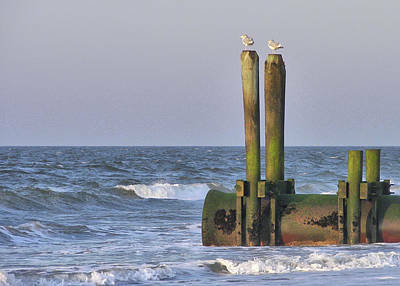 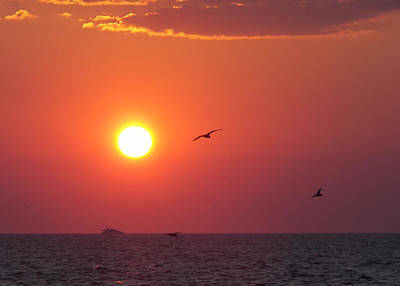 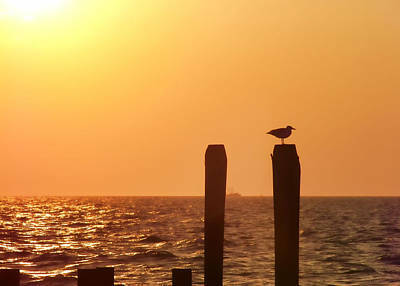 The term Seagull can be misleading because many species of gulls live, feed, and nest inland. 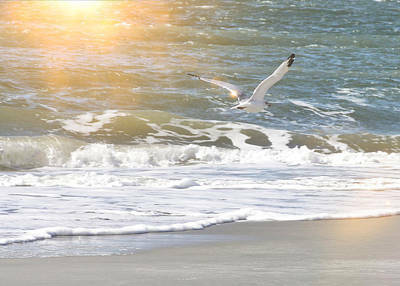 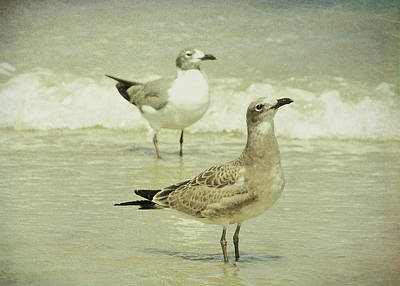 Seagulls can be found around the oceans worldwide with the exception of some central Pacific islands, and some areas in Southeast Asia. 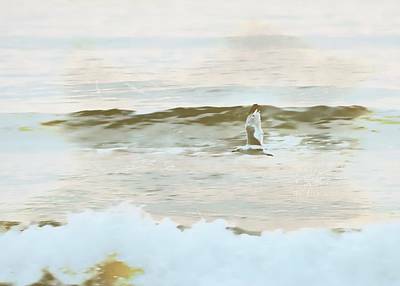 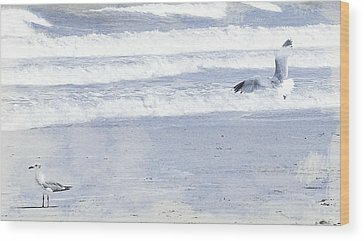 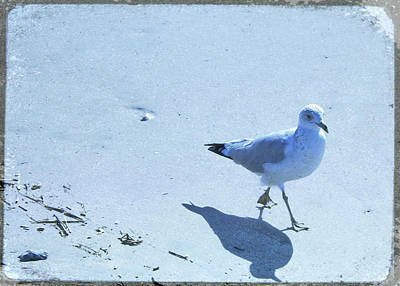 I never saw a single gull while I was living on Oahu. 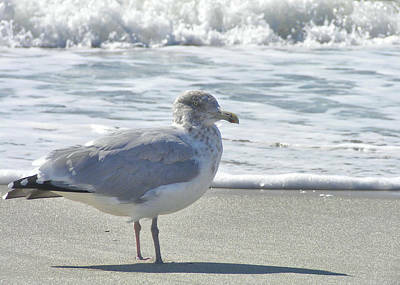 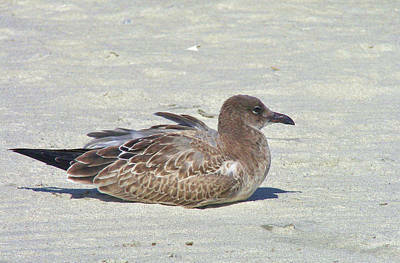 The gulls are relatively uniform in shape but do vary in size and coloration. 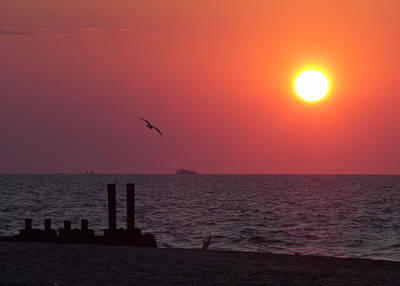 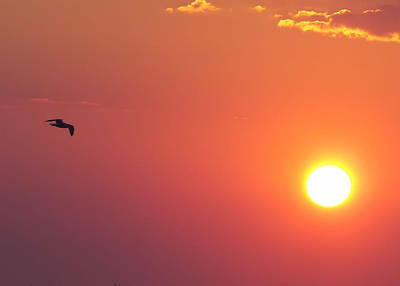 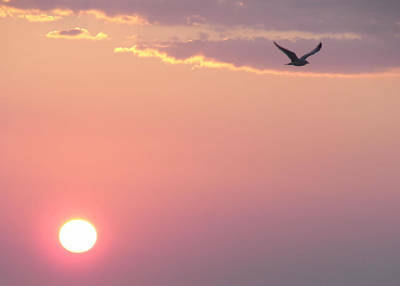 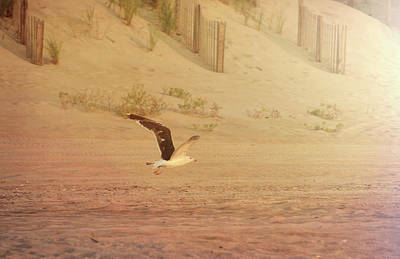 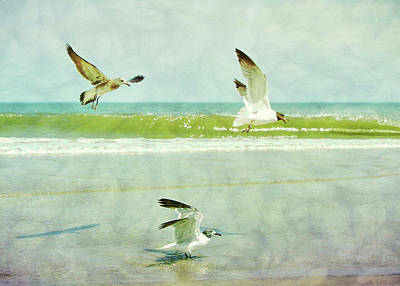 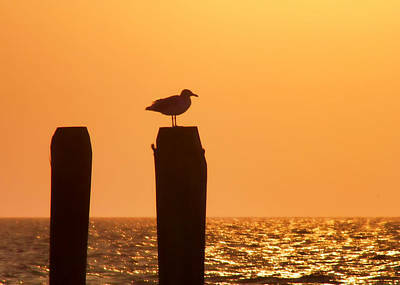 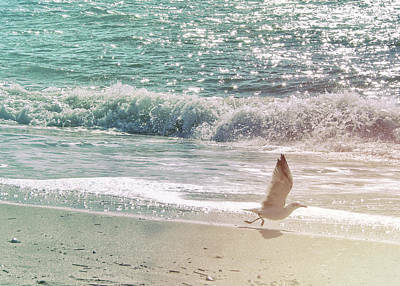 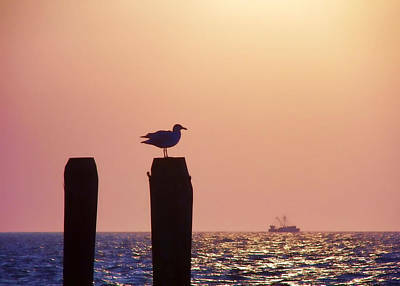 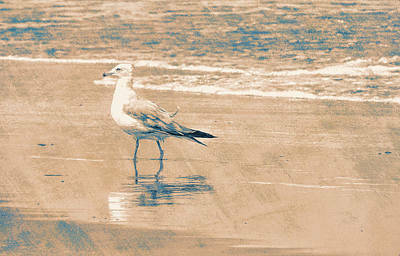 Seagulls are the acrobats of the sky, making the seemingly impossible antics appear effortless. 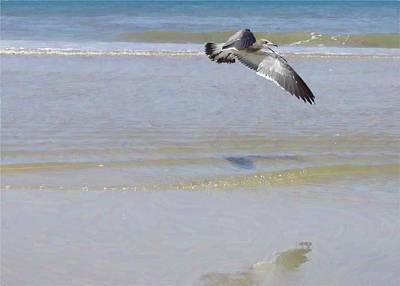 They can float motionless in midair by catching wind currents with perfect timing and precision while positioning their bodies at just the right angle. 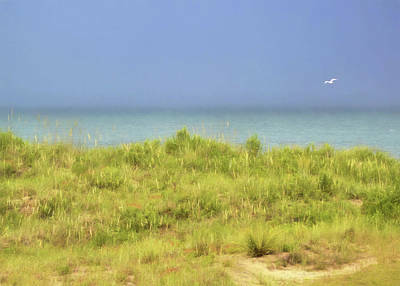 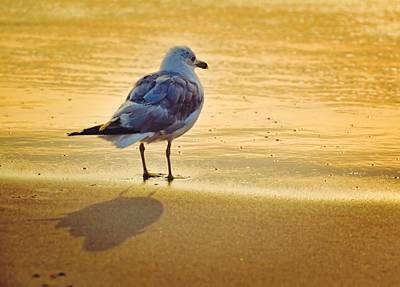 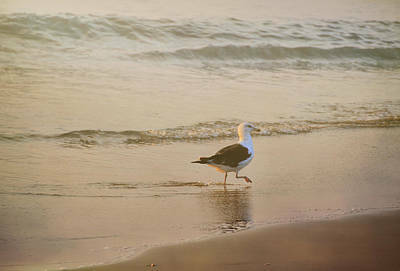 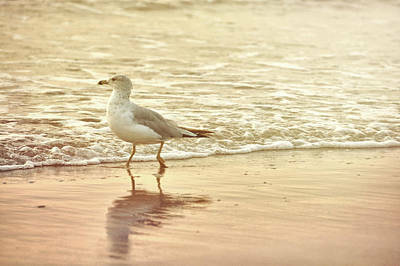 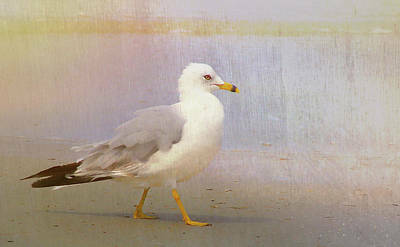 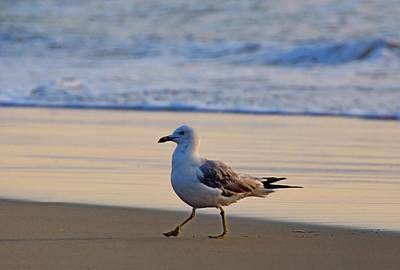 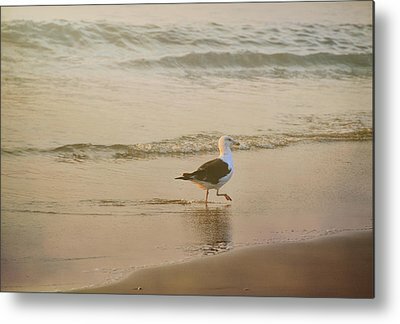 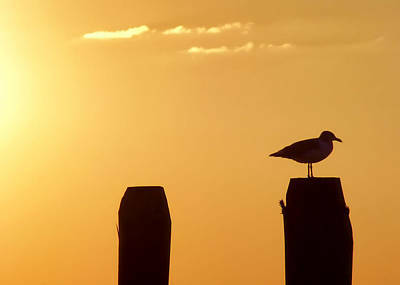 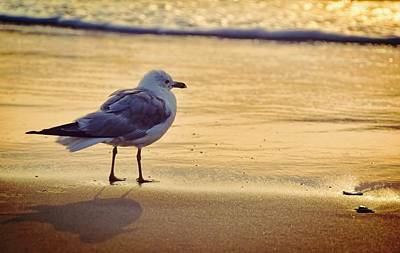 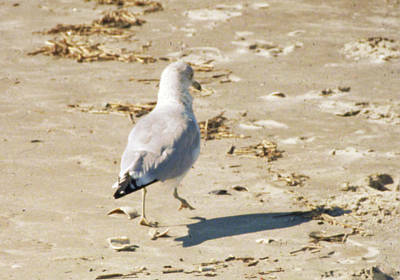 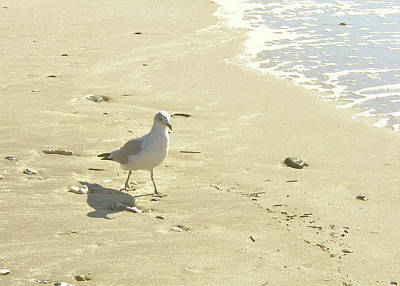 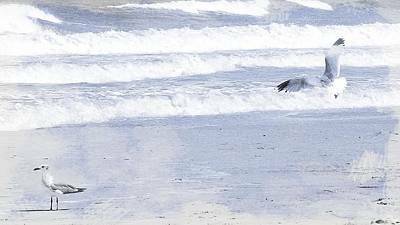 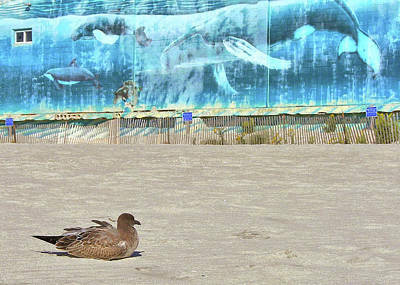 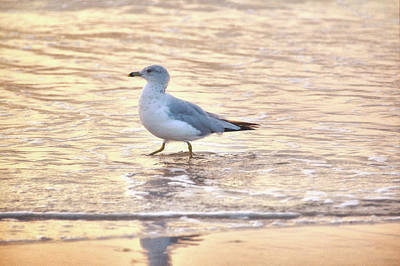 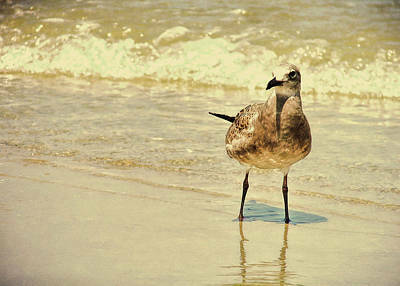 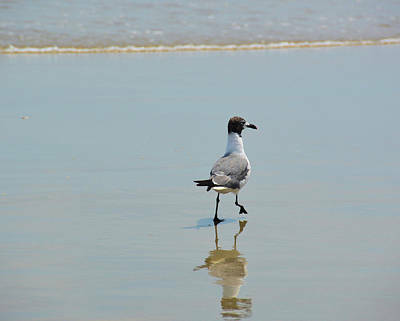 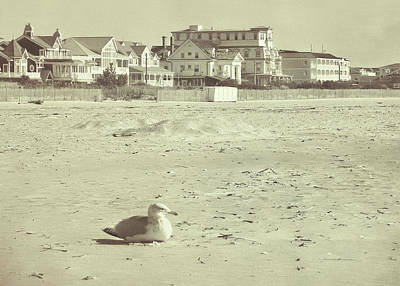 The gull is perhaps best known as being a scavenger. 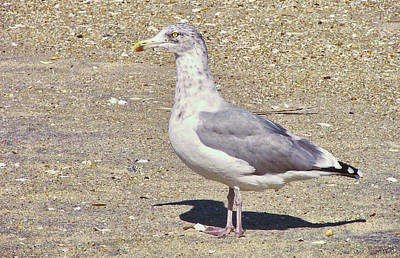 It is most often seen in large, noisy flocks congregating wherever food is available. 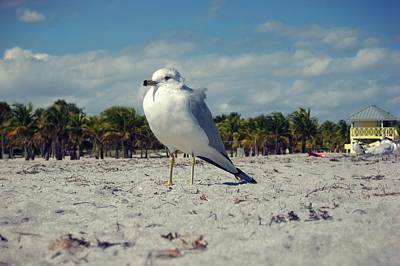 They can almost always be found around fishing boats, picnic grounds, parking lots and garbage dumps. 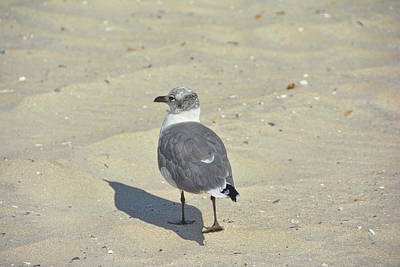 Many people consider the gull to be a nuisance, but they actually perform a very valuable service. 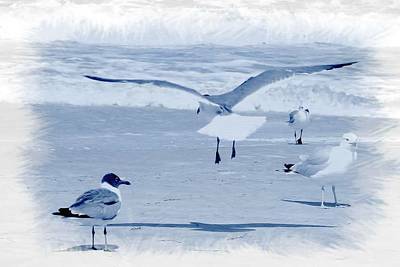 They are garbage men (sanitation engineers for the politically correct) with wings. 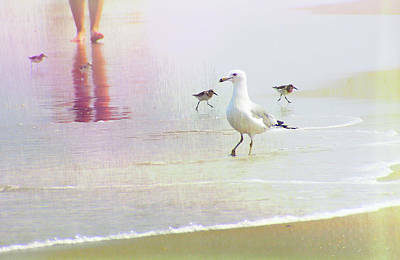 They scavenge up great numbers of dead animals and organic litter which could pose a health threat to humans.